Comprehensive Exams – Dr. Amy Nguyen O.D. Inc.
Comprehensive Vision and Eye Health Examinations (including cataract, glaucoma & macular degeneration evaluation). 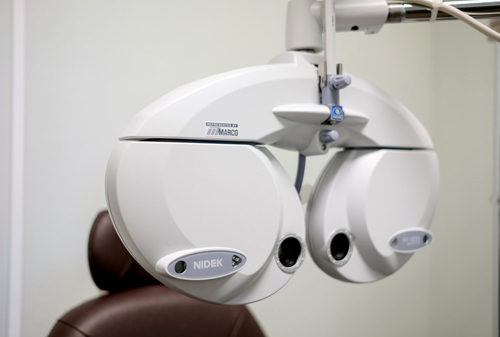 Using the latest in automated advanced technology, we use up-to-date automated phoropter + retinal images (without the use of drops).